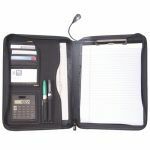 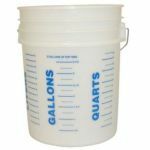 "Domestic and International Shipping is available on our web site"
Bucket Boss has long been a top provider of high quality, professional grade products for industry professionals. 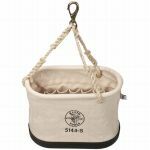 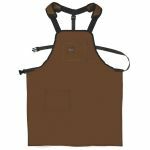 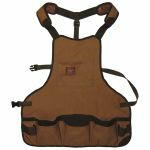 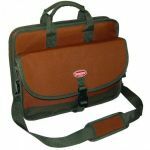 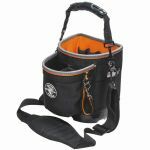 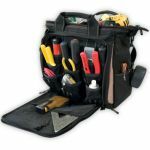 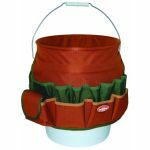 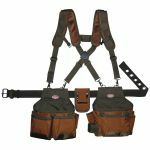 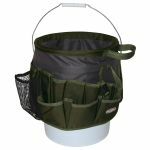 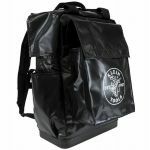 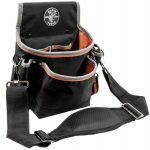 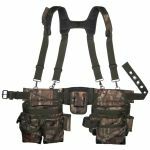 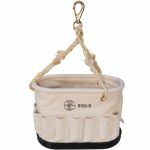 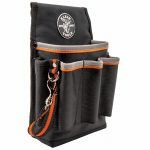 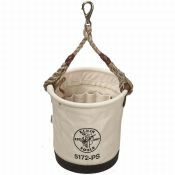 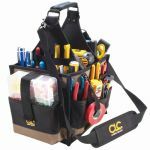 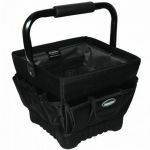 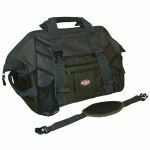 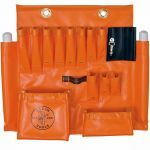 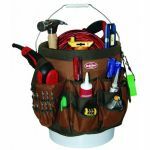 Weather it's the Bucket Boss bucket organizers, knee pads, leather tool belts or Bucket Boss tool bags, Bucket Boss is first in quality and built to last. 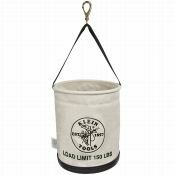 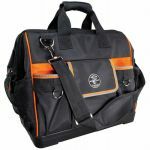 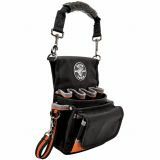 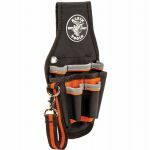 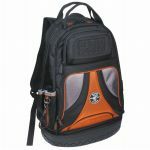 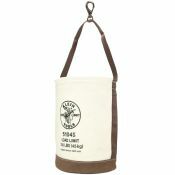 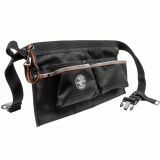 Bucket Boss Tool Bags & Acc. 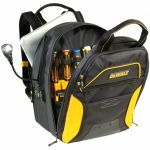 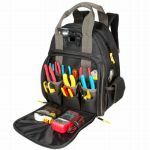 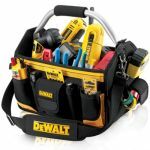 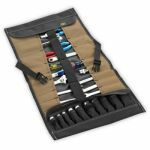 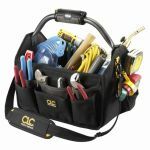 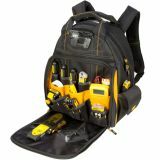 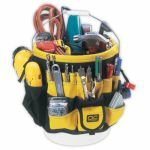 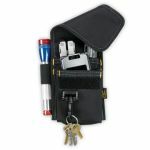 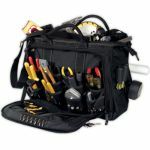 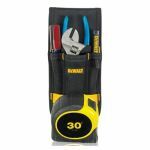 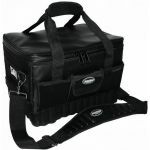 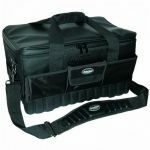 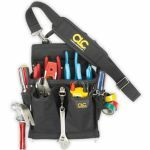 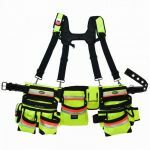 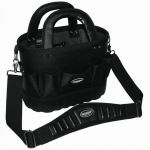 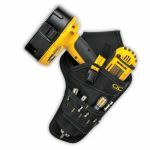 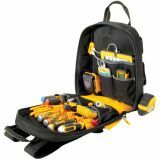 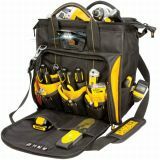 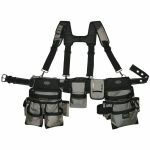 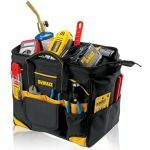 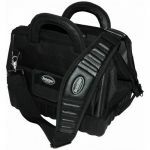 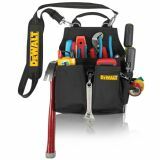 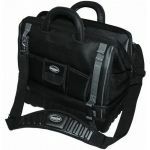 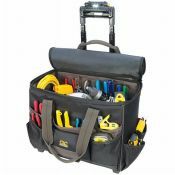 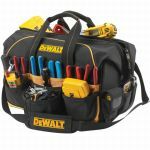 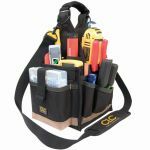 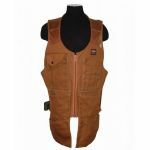 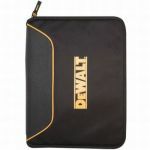 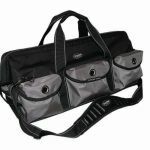 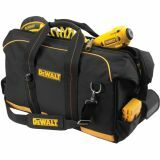 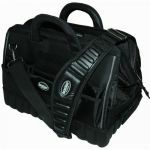 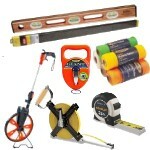 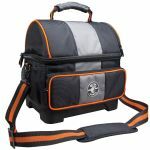 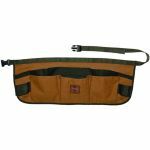 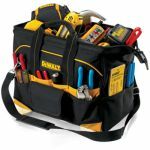 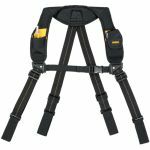 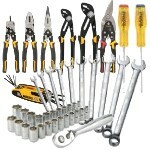 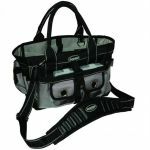 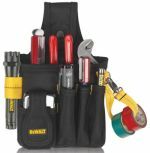 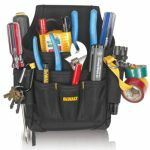 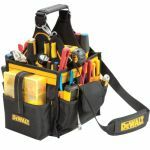 Dewalt Tool Bags, Belts & Acc. 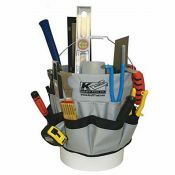 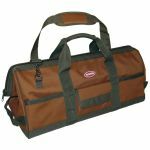 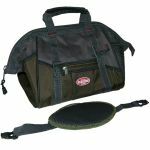 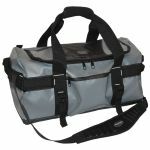 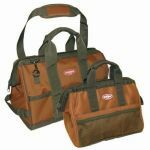 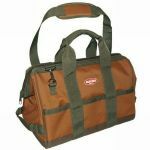 Kraft Tool Bags & Acc.